Update 3 Notice - This new full download includes Update 3. If you already have Flight Environment, and would like to simply update your installation (Download or CD ROM version), you can get Update 3 here! 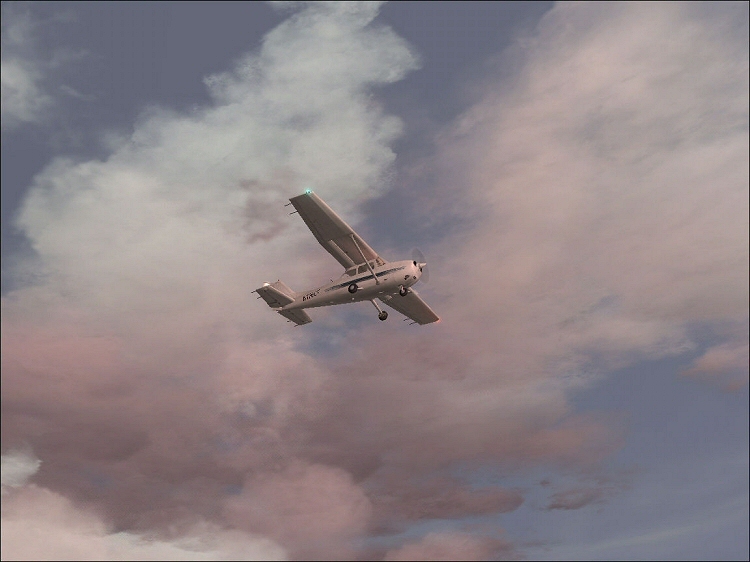 Flight One Software, in cooperation with Peter Wilding, has developed an exciting add-on utility for Flight Simulator 2004 that will add exitement and realism to your flights. 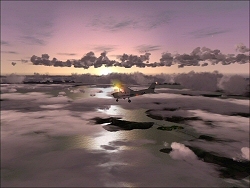 Flight Environment adds many different selections of beautifully rendered clouds, water, and skies. There are hudreds of thousands of different combinations possible! 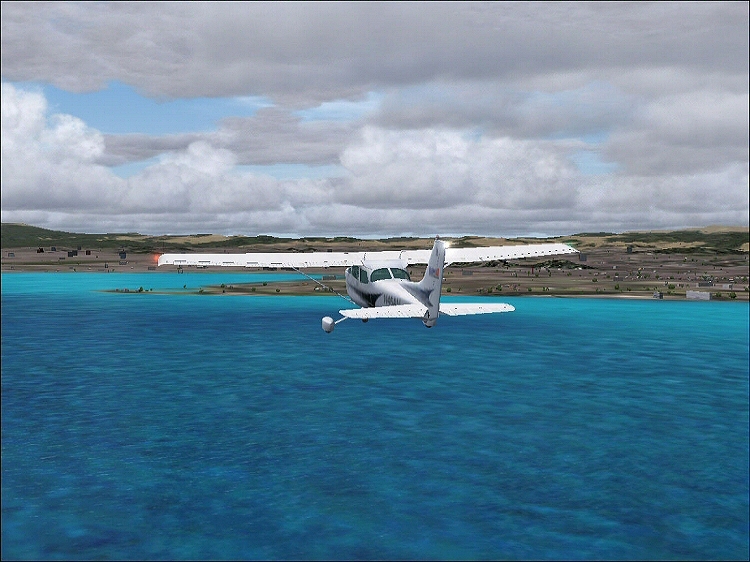 And with the Randomizer tool, you can take off and see views that may never have been seen before in Flight Simulator. Includes the Major Expansion: Update 3! Flight Environment has been greatly expanded with the new Update 3! The package is more than double in size. Clouds are more sophisticated and improved with many more choices available, giving you an astronomical number of potential cloud, water, and sky combinations. Water has more wave animations, more base sets, and more reflection sets. New dramatic and exciting tropical sunsets with some subtle options for colder winter looks. The Randomized modes work better than ever. 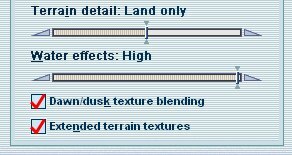 There are also more "Themed" varieties of options such as Grey water options for a more overcast/winter look, as well as environments that represents populated city and industrial areas. 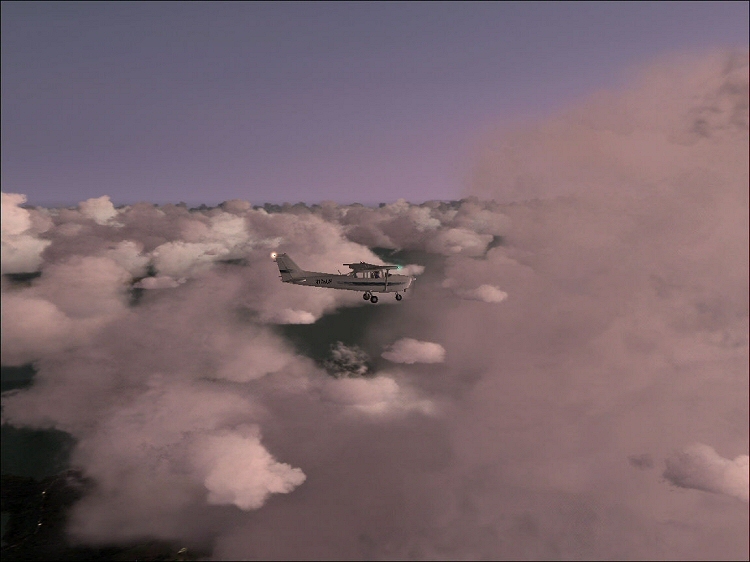 Thousands of Cloud Options: Flight Environment includes thousands of cloud sets, all created with painstaking care and attention to detail, to work in any weather theme and situation - including real weather - and 3rd party add-ons such as Active Sky - FS Metar - FS Meteo, etc. 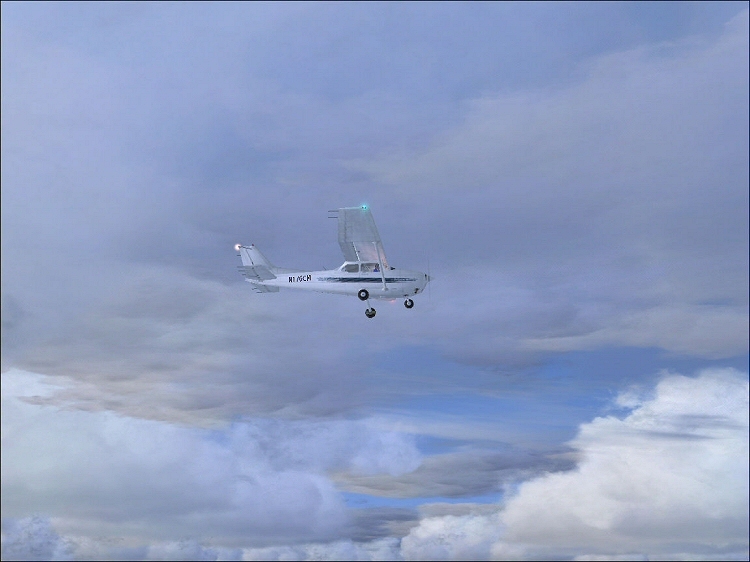 You can fly for years on end without seeing the same high quality cloud combinations or sets repeat. Multiple Water Environments: There are many different combinations of water environments to choose from. 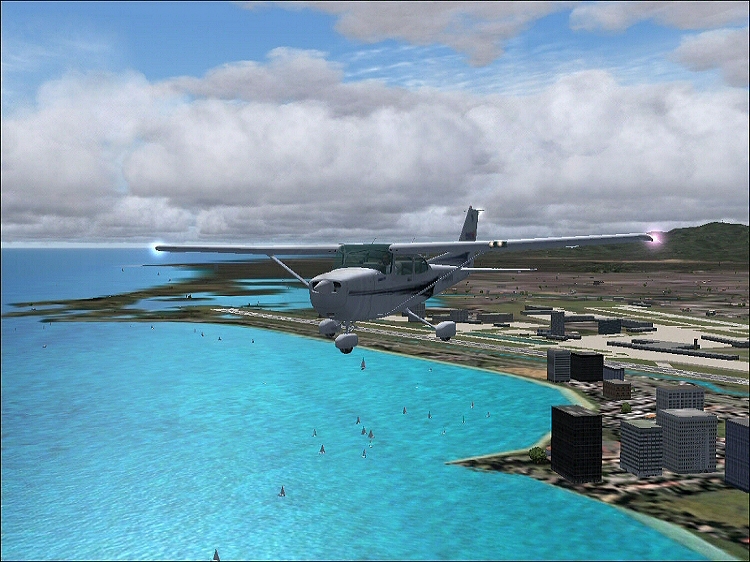 These are designed to interact with the sky and cloud environments in ways to produce stunning levels of realism. Wave size will vary, water tones and color will vary, reflection surfaces will vary, and white water crests will at appear random. Tropical Waters & Coral Reefs: Tropical regions have life-like corals and variations in water tones and colors. 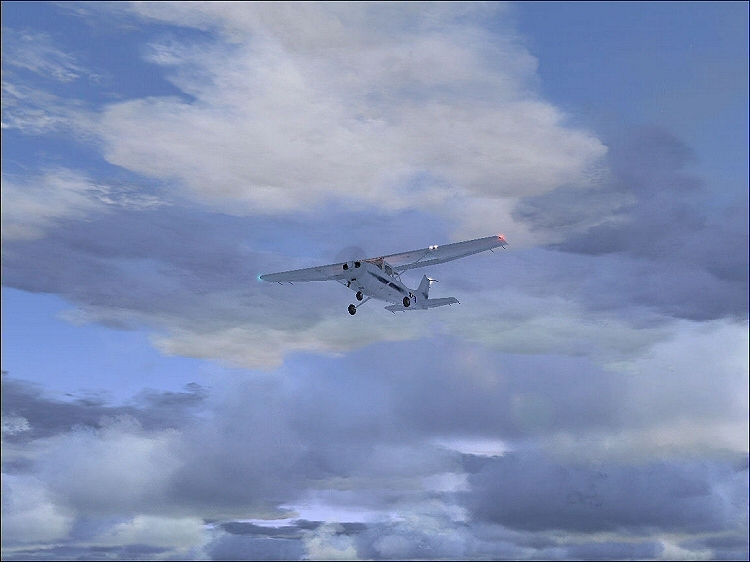 Use of a new development technique allows the color to vary depending on the angle of light hitting the surface and the distance the aircraft is from the water. This produces a visually striking tropical environment. 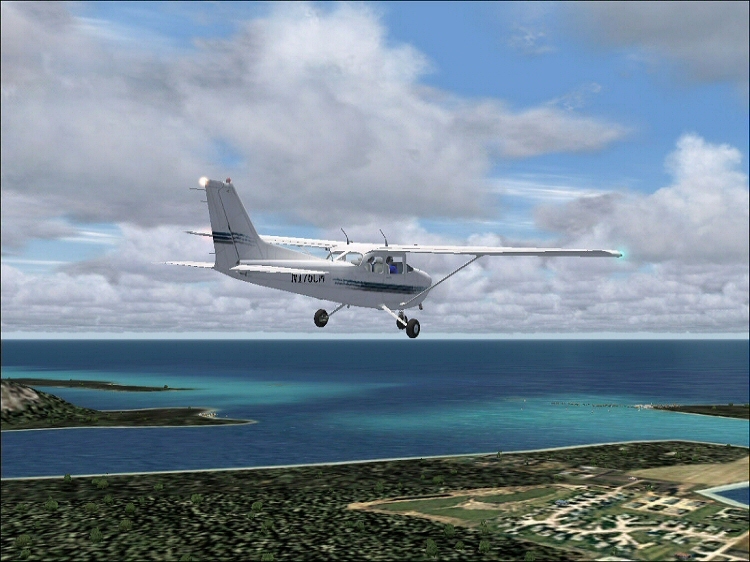 You Are In Control: Fully manual or automated control of the environment will ensure that the virtual Flight Simulator pilot can adapt the Flight Simulator visuals to to their specification. Even casual users will have no problem customizing the environment. Preflight Preview: An easy-to-use interface allows the option to preview a particular setting before the flight starts, or you can experience the surprise element and be completely at the mercy of weather's unpredictable nature. 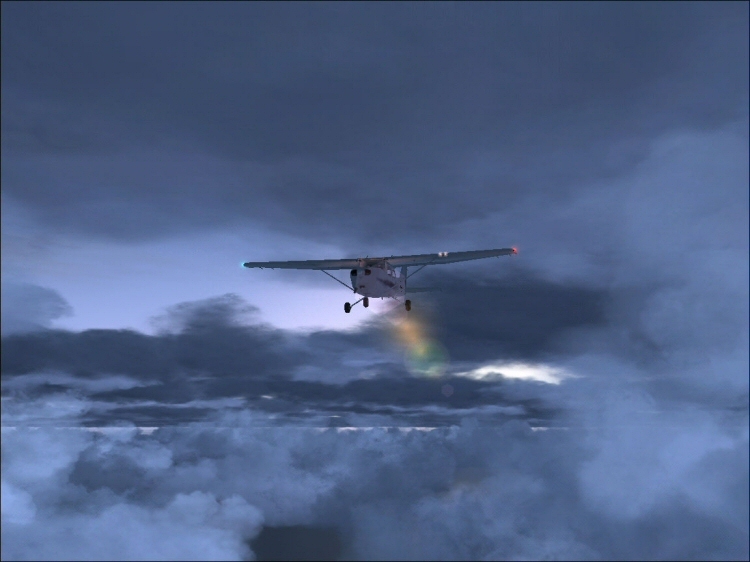 Blue Skies, Fiery Sunsets, and Vivid Sunrises: Flight Environment contains sunrise and sunset textures that will improve your FS skies with realistic colors during various times of day. 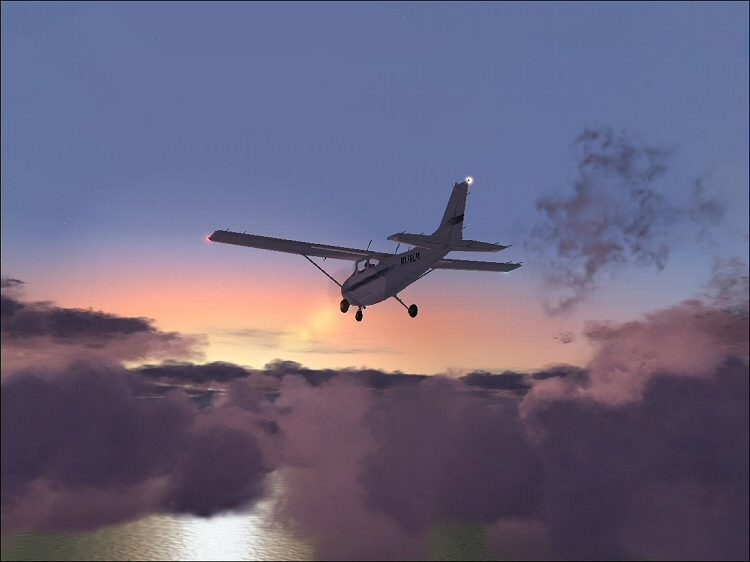 Set FS at dawn or dusk and watch Flight Simulator 2004 explode with fiery oranges and reds like never before. Flight One has provided a dedicated site to showcase Flight Environment in high-resolution detail. Check these amazing screenshots! The E-Commerce enabled download executable is about 108 MB in size. The purchase screen will appear when you run the executable. The servers do support Resume, however we do not recommend certain download managers because they can sometimes corrupt large downloads. For support on this product, please go to the Flight Environment Series forum located at Simforums.com here. Windows XP is the official operating system that is supported for use with the Flight Environment. It may work with other Microsoft operating systems, however this is not supported by Flight One.